Foundation poll: Approve/Deny BOINCstats campaign - 3 weeks - 390 EUR? 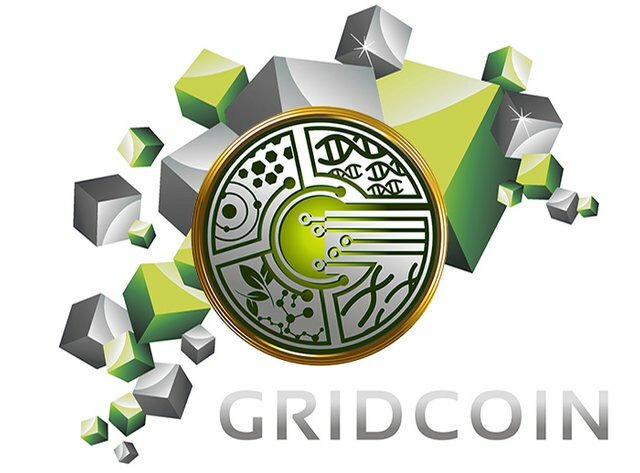 Will you help out with the Gridcoin tasks? What should we do regarding the mandatory team requirement? technical poll: Should the DPOR:POS mechanism be rebalanced? What projects are you currently crunching or like the most? If you want another poll: just add your poll question + wished answers in the comments section below or at the "Gridcoin tasks"
Simple counting doesn't decide the outcome. Your magnitude + your balance is your vote weight. Should we remove [email protected] from the whitelist due to no available work units? Will you contact an online store to accept Gridcoin via coinpayments.net? whitelist poll: Should we remove [email protected] from the whitelist? whitelist poll: Should we remove [email protected] from the whitelist due to no available work units?